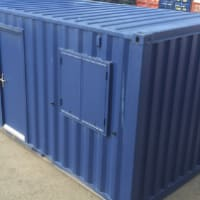 "Use A1 STORAGE LOTHIAN For Long and Short term storage, Won't Be Beaten On Price"
Our storage sites in Cowdenbeath & Haddington cover Fife and Edinburgh areas, have access 24 hours a day, seven days a week, so you can access your storage container whenever you need to. 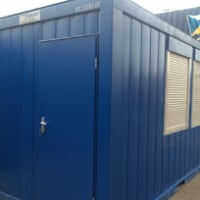 The sites have car parking next to your unit. 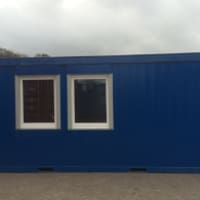 Security is controlled by the land owner who is based on the site 24/7. 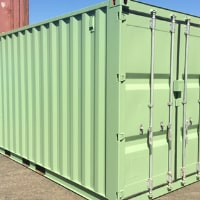 Be assured your belonging are secure and safe at all times. 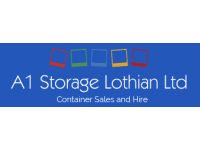 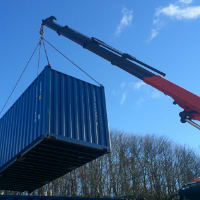 Staff at A1 Storage Lothian are friendly and helpful and will always be happy to talk you through your options and show you the range of containers available.